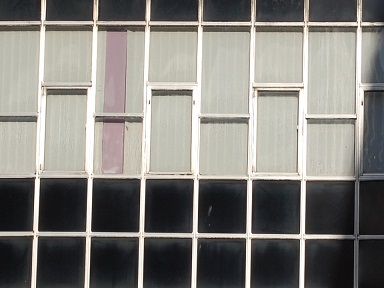 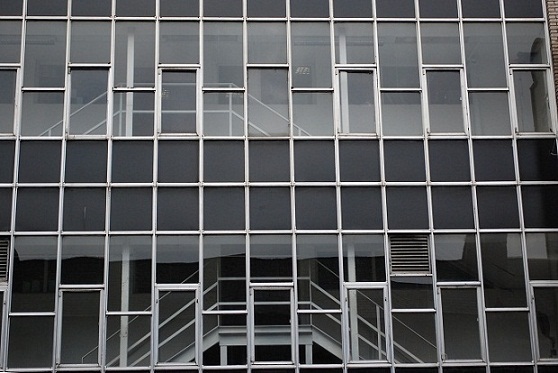 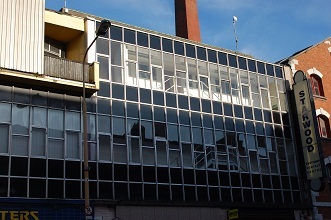 Formerly known as Thompsons Swiss roll factory, this infill modern curtain walled building was built circa 1967. 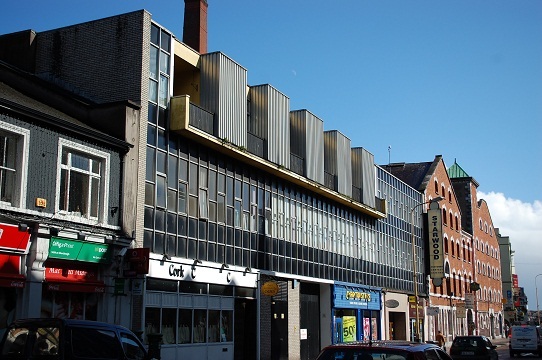 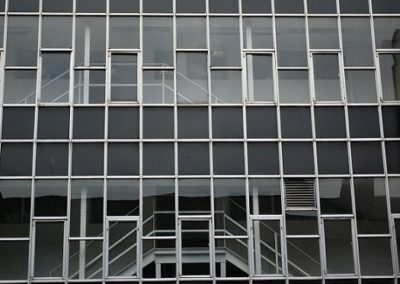 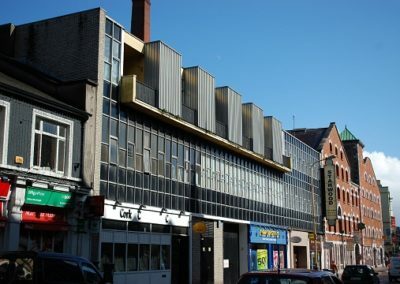 Designed by Frank Murphy and his partner Ian White this building was an unusual for its time as it was a glass walled structure placed on a traditional street front in a city which was largely traditional in character. 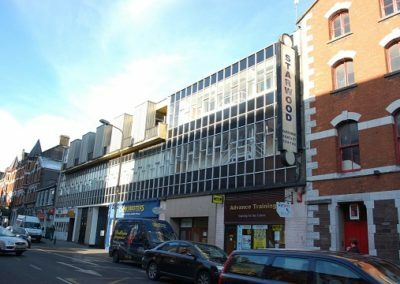 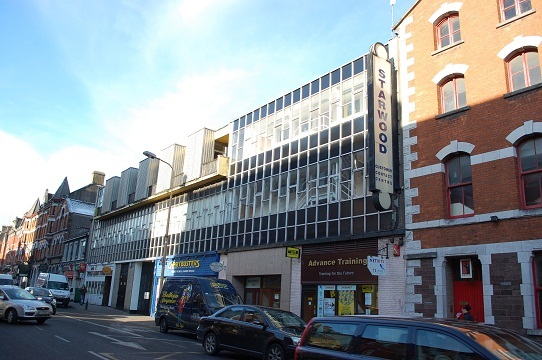 It was a very courageous move for Thompsons and adds to the organic character of MacCurtain Street.